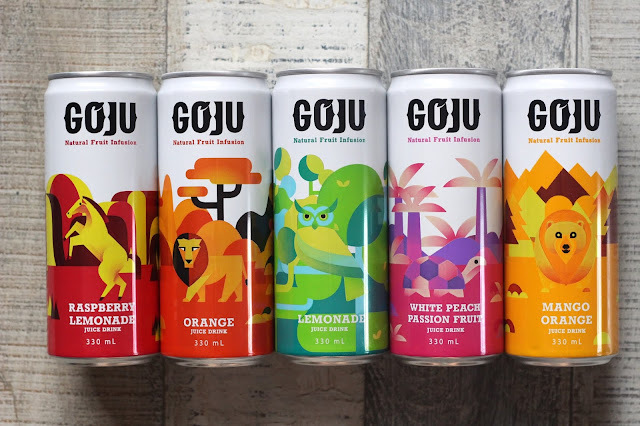 GOJU NATURAL FRUIT INFUSION: Refreshing Drinks To Keep You Hydrated! Just recently, a new drink was introduced to the Philippine Market. 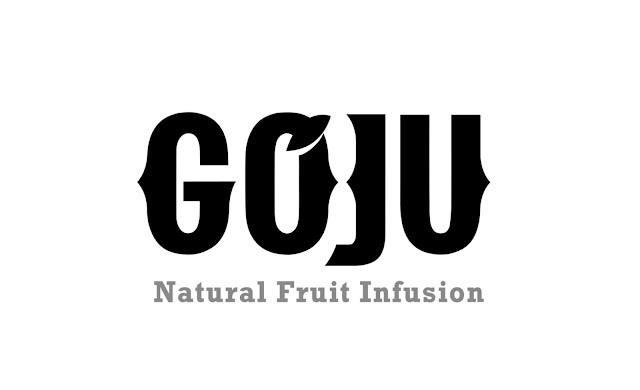 GOJU FRUIT INFUSION is the perfect way to keep you hydrated while having a fun time doing it. 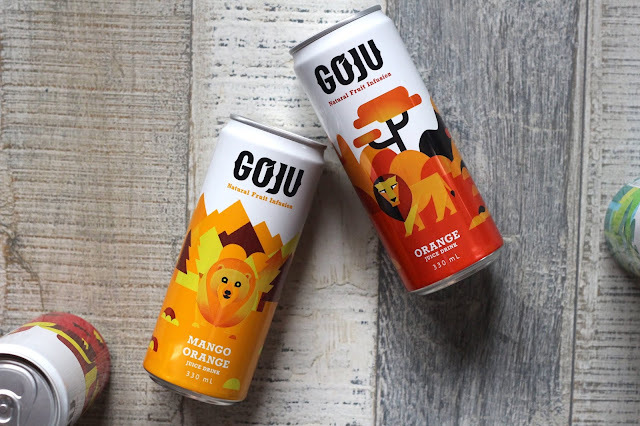 Short for GO JUICE, these are fruit concoctions that came from SPAIN. 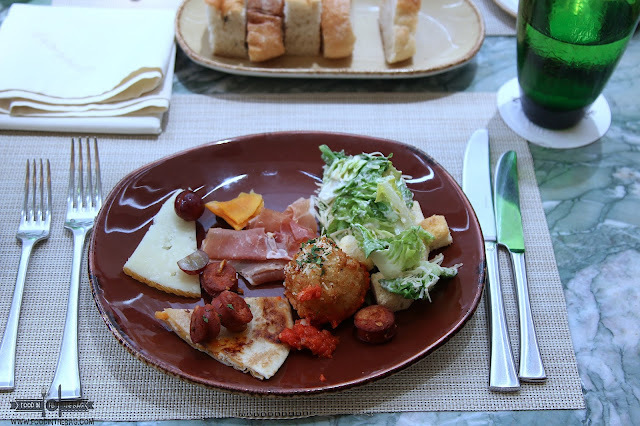 Having 5 different flavors, there's something for everyone's taste buds. Aside from being packed with Vitamin C, these drinks boost energy and helps in their own way to help protect your health. Overall, these drinks are light and not overly sweet. Perfect with a snack or with your lunch. The Orange flavor is reminisce to a childhood favorite. The Mango Orange is the perfect mix of two of my go to fruits. The White Peach Passion fruit is something that a number of my friends like. The pineapple, lemon, and passion fruit were the perfect mix. For someone that would want a little help with digestion and to keep the kidney healthy, you could go for the Raspberry Lemonade flavor. 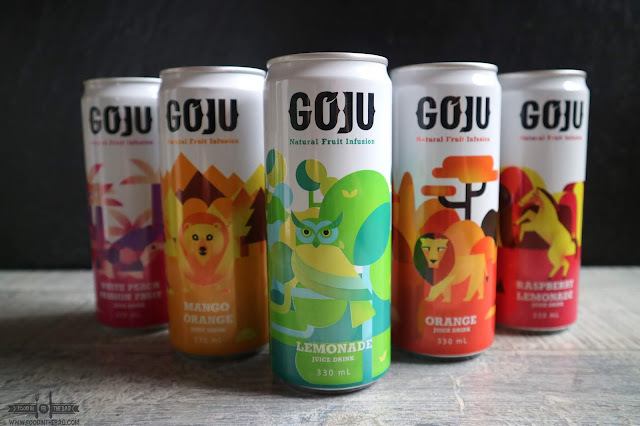 Honestly, I was pretty impressed with how GOJU was refreshing and healthy.